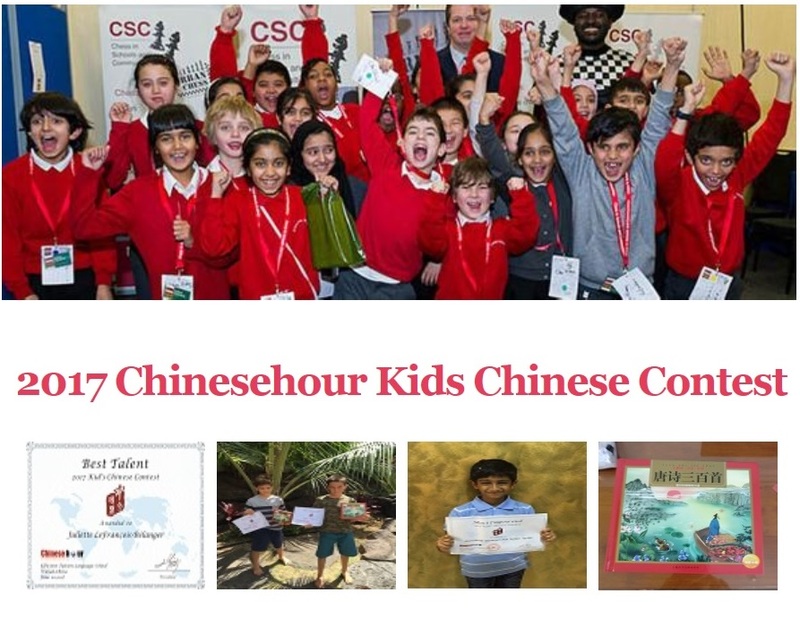 The first Kids Chinese Contest was organized at Chinesehour in 2017. Tens of kids learners from various countries and regions took part in this contest. Most participants were exciting for this first Chinese Contest. They record some videos to display their Chinese levels or skills. Finally, 8 winners were selected by the professional committee consisting of several senior teachers and experts from different institutions. These 8 winners were awarded with prize and certificates. The Contest enhances the interest of students for learning Chinese and also establishes an platform for communication of students. Many parents reflected that their kids were exciting for the contest, especially the prize and certificate. They are looking forward to next contest in 2018!